1. Low cost of replacing spare parts, separate design of soldering tip, sensor and heater. 2. Sensor close to the tip, accurate temperature, rapid thermal recovery. 3. Auto sleeping function available, energy-efficient. 4. Temperature locked by password to ensure soldering efficiency. 5. 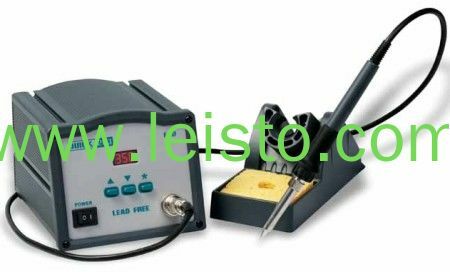 Digital temperature calibration, easy operation.